and a final reinforcing layer added along the ridgeline. "Quality materials combined with quality craftsmanship will guarantee that the roof on your home will last for many years to come." 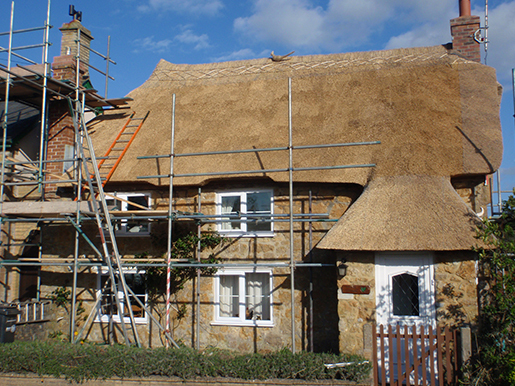 A typical life span for a well-thatched roof can be as much as 30 years. 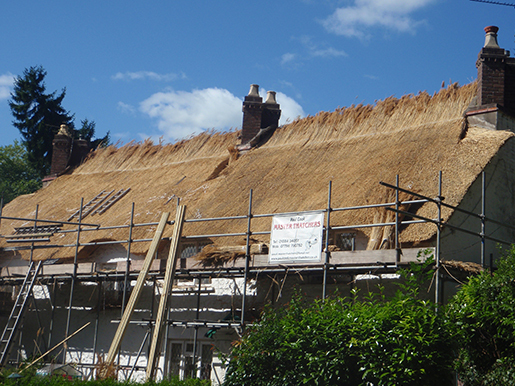 Quality, well laid thatch can last for anywhere up to 60 years if properly maintained. 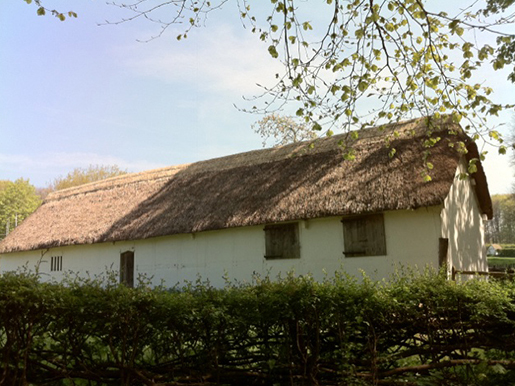 Thatch is a natural insulation and will regulate it's internal temperature throughout the year. 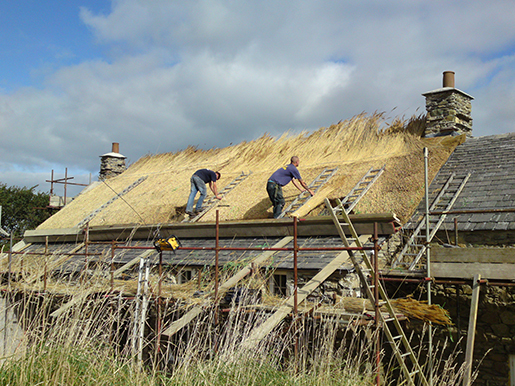 Well laid thatch is an excellent insulation and weatherproofing option when laid by a master craftsman.